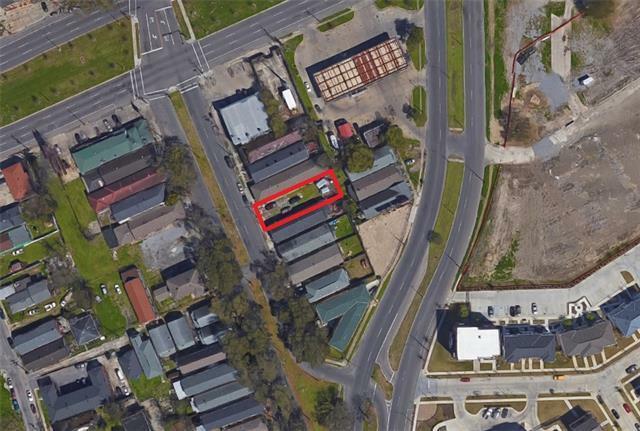 Great mixed use vacant land opportunity in the redeveloping Central City. Build your next investment or dream home only minutes from Downtown, Uptown, & just a short distance to St Charles Ave streetcar line and Mardi Gras parade routes. © 2019 Gulf South Real Estate Information Network. All rights reserved. IDX information is provided exclusively for consumers' personal, non-commercial use and may not be used for any purpose other than to identify prospective properties consumers may be interested in purchasing. Information is deemed reliable but is not guaranteed accurate by the MLS or Amanda Miller Realty LLC. Data last updated: 2019-04-23T20:34:17.413.